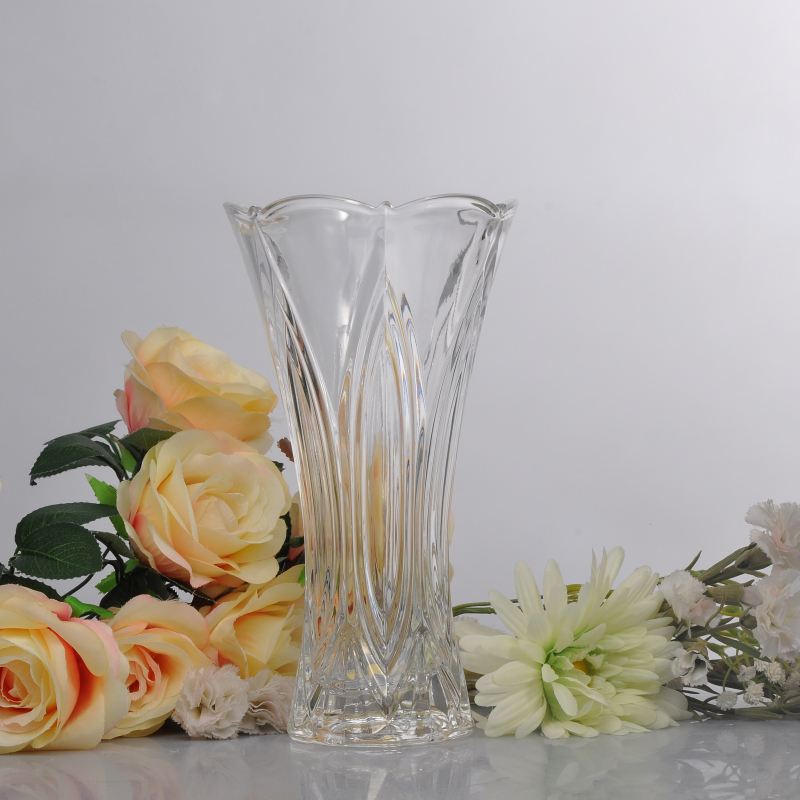 Generally speaking,we usually place some vegetation beside the computer in our office as we think it can lower the radiation coming from computer or any other electronic equipment. It really does help to our health,to our mental spirit at least. Then do you apply this good habit to house? Placing some vegetation will keep our house full of vitality。It can also reflesh the air of our house.It can somewhat relax us. 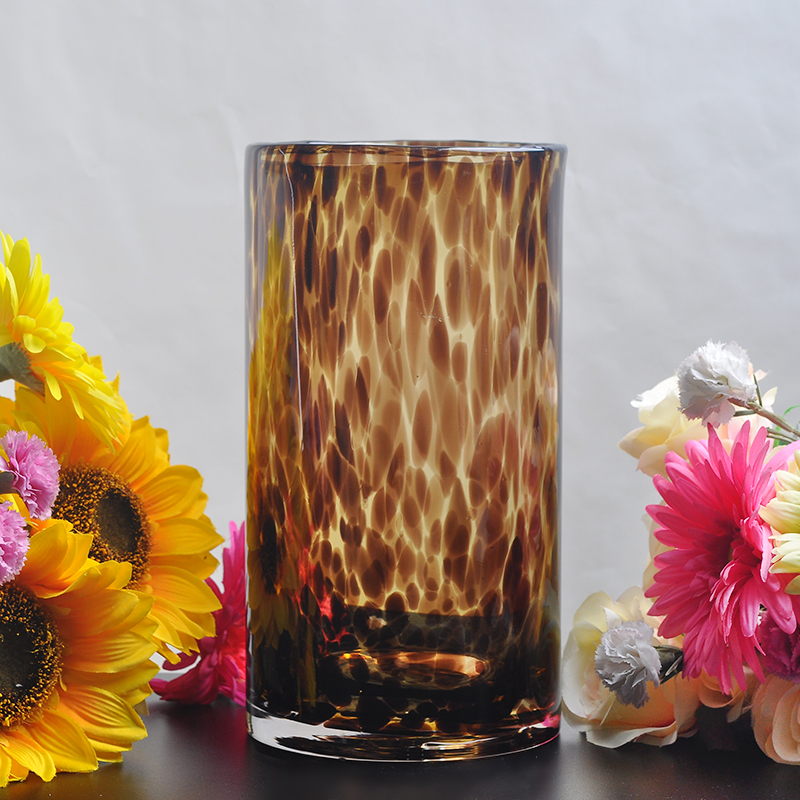 Sunny Glassware has specialized in glassware industry for more than 22 years.We have many kinds of glass vase. Below is some items I would like to recommend to you.